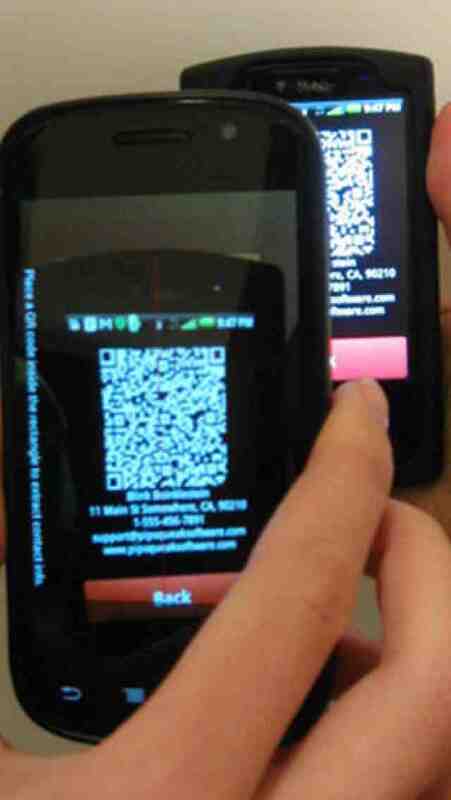 Tired of copying down a name and number every time you connect with someone? 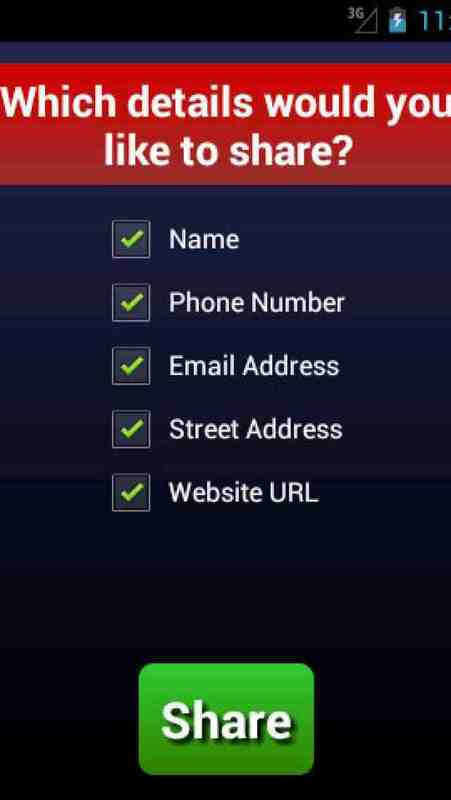 With SuperEasy Contact Sharing (SECS), you don't have to add contacts by hand! 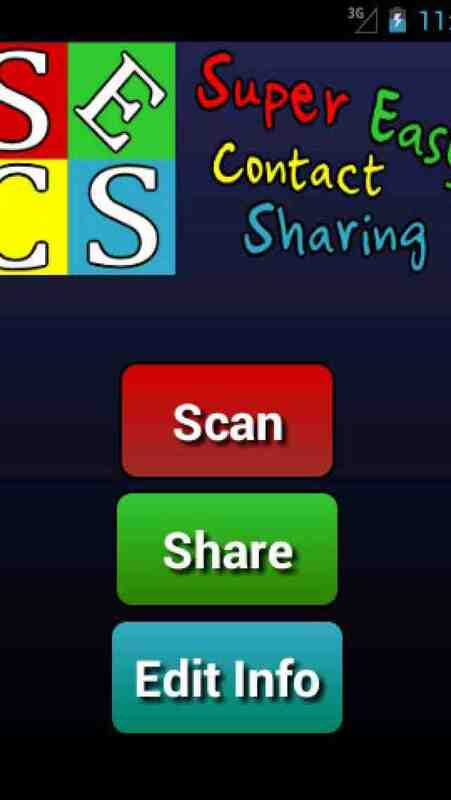 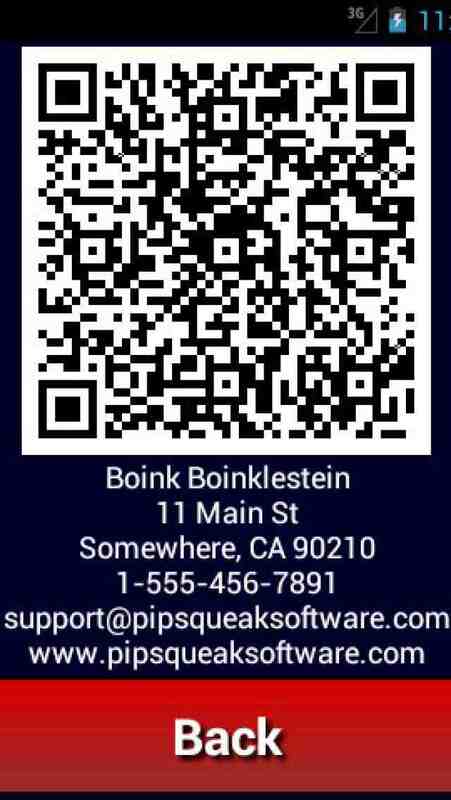 SECS allows you to share contact information quickly and easily, using customized on-screen QR codes.